Catherine Dunphy (@CADunphy) will be telling me all about The Clergy Project on this week’s #GSPodcast. 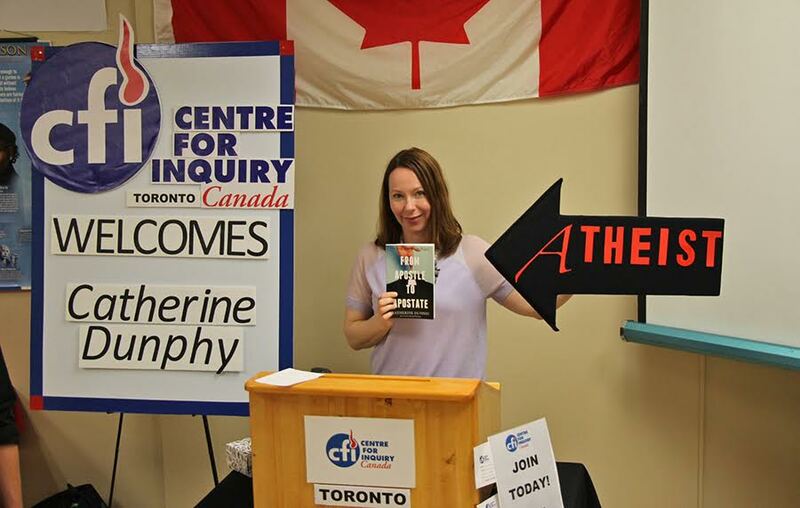 Catherine shares her personal story and the story behind the creation of The Clergy Project in her book ‘From Apostle To Apostate’. We talk about the Catholic Church, theology, Pope Francis and much more!